Solvay Executive Education offers over 20 different lifelong learning programmes aimed at professionals who wish to improve their business acumen and boost their careers. 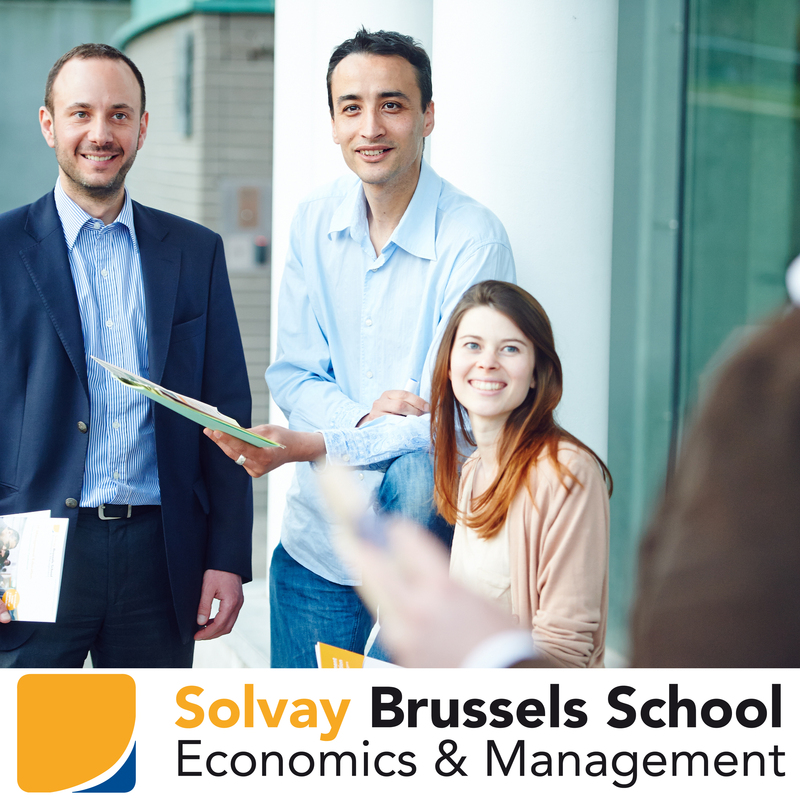 With a portfolio continuously adapted to market needs and covering domains such as general management, finance, marketing, leadership, entrepreneurship and many more, Solvay gives you the chance to maximize your career opportunities. Because we know it's not always easy to choose the most appropriate postgraduate education for yourself, we kindly invite you to join us during our next SPECIAL EVENT INFO-SESSION on March 18th, 2013 from 6.30pm. This special evening gives you the opportunity to learn about the entire Executive Education portfolio of short and long-term programmes in many Management topics. This will give you the chance to meet the Programme Managers, the Academic Directors, Alumni but also to broaden your professional network.